Are You Ready To Step Up Your Car Game? When it comes to car customizing, the options have grown, but the need to be unique is still as important as it was some 20 years ago. Customizing a car says something about us as individuals and it’s a niche market that has evolved into a lifestyle. It’s growing out of control, and the options are plenty. It’s a field where there are a lot of players, but when you break it down to basics, the two biggest parts of car customizing have become custom rims and tires, as well as body kits. And just like a set of good aftermarket wheels, body kits help accentuate the lines of your car and give it that one-off look. 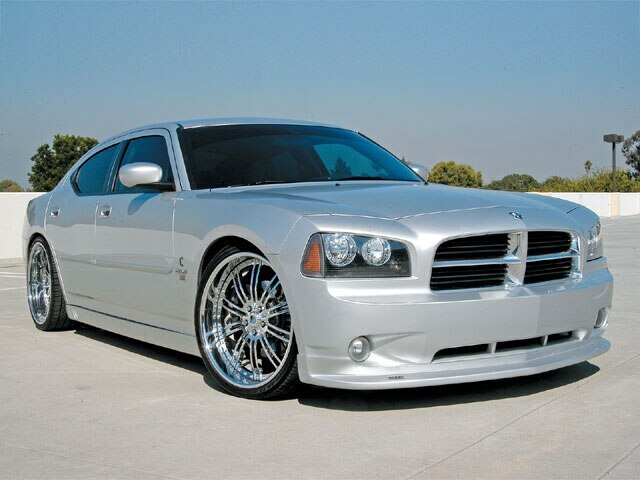 From mild to wild, there’s a variety of options to choose from, but since the Chrysler 300C and the Dodge Charger have become two of the most popular vehicles on the road, we decided to look at one of the leading body kit companies: VIP Edition. VIP Edition has established their brand as the body kit of choice, and for this particular product review, we’ll be looking more into what they offer as well as the benefits. From Lexus to Chrysler and Dodge, VIP Edition has taken the world by storm. Their kits have appeared in magazines all over the world, and from car shows in California all of the way to the Midwest, their kits have become the top choice for those who want nothing but the best. All VIP Edition products are so well designed and meticulously fabricated that they fit like a glove, and what we like most about their kits is the symmetry, clean transition and perfect fit. Whereas other kits stick out, or look way too aggressive, the VIP Edition kits do a great job of keeping things aligned, smooth and looking like they were designed by the “skunkworks” division of the auto manufacturer. In addition, all VIP Edition kits come with more than just stamps of approval. In a day and age where knockoffs are vast in number, each of their kits comes with serialized numbers which they can trace for warranty issues. On top of that, all of their kits come with stainless steel VIP badging which leaves knockoff companies no way of copying. 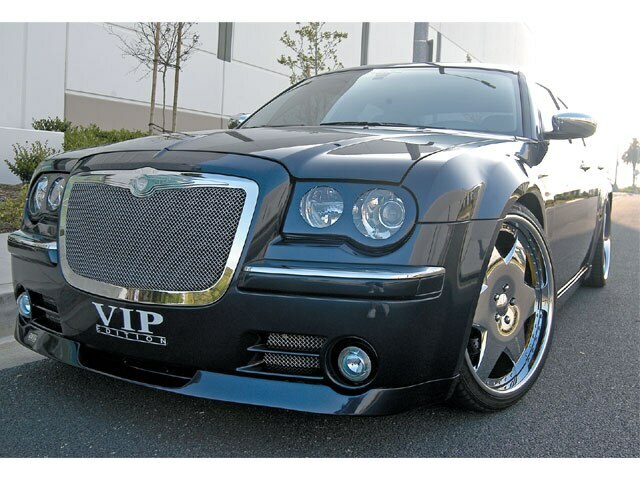 From window wings and tails to their highly popular headlight covers, VIP Edition has a little something for everyone. So when you’re ready to step up your car game visit your local retail boutique or hit them directly at www.vipedition.com.